Not sure where to begin? 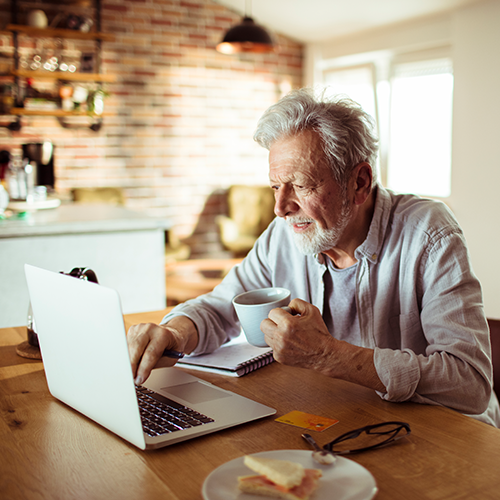 If you're looking for information on a particular health condition, take a look at our men's health topics. Each health topic page is covered from A-Z and will include relevant and easy-to-understand resources at the bottom of each page for more information. 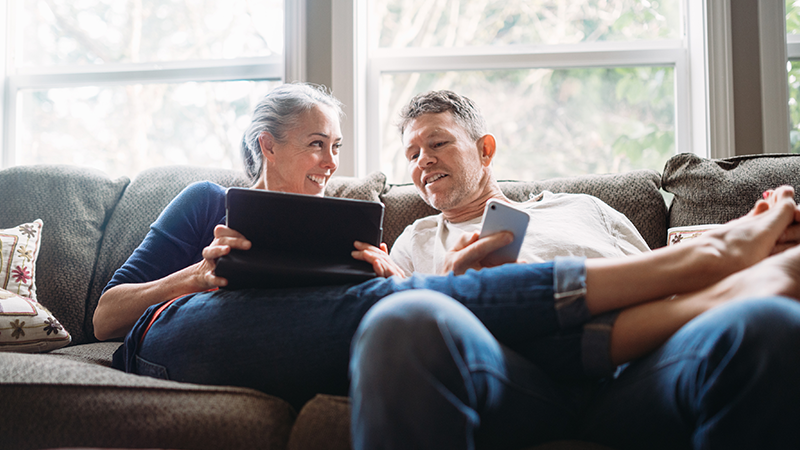 Our resource library makes your search for information easier by bringing together all of our health resources into one place and giving you the option to filter by health topic and type of resource. Alternatively, use our find a doctor tool to find a local doctor and make an appointment. Supporting someone with a health condition can be challenging. We have easy-to-understand fact sheets that are available in our resource library for you to download and print. Information guides on five of the most common male reproductive and sexual health conditions are also available. These can be downloaded, or hard copies can be ordered free of charge from our online store. We also include 'things to think about' and 'questions to ask your doctor' on many of our men's health pages. These questions can be emailed to any email address to refer back to in a doctor's appointment. 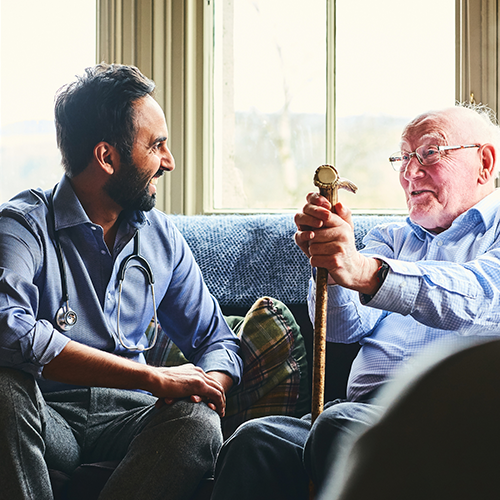 Use our website and resources as a referral tool, or order free hard copy information guides and clinical summary guides through our online store to keep on hand for patient appointments. 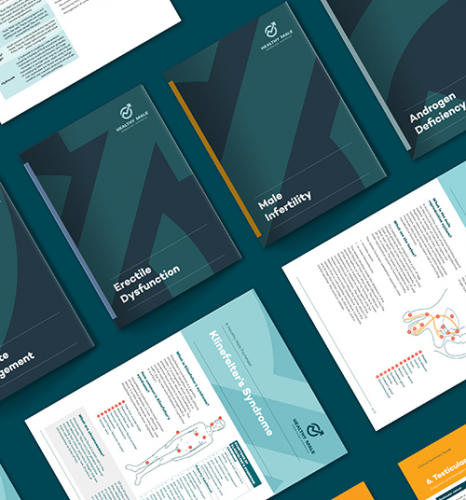 If you're looking for more health professional resources, head to our clinical resources page. Alternatively, if you'd like more information on our accredited training activities, go to our professional education page. Our resource library makes your search for information easier by bringing together all of our health resources into one place. 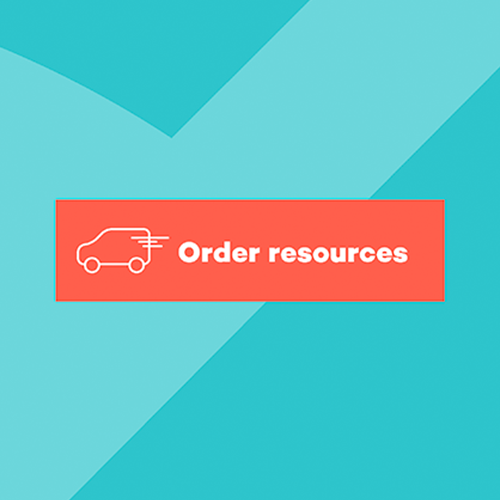 Order fact sheets, information guides, clinical summary guides and health promotion resources through our online store - free of charge. Talking about your health to those who understand can help. Websites and support groups listed on this page may help you find more information and connect you with those in a similar situation. If you have any concerns about your health, it’s important to see a doctor. Use our online tool to find a doctor nearby so you can get the help you need. Local events are a great way to raise awareness of important men’s health issues. To make even more of an impact, order a Men’s Health Presentation Kit or any of our other free hard copy resources. Stuck on a word? 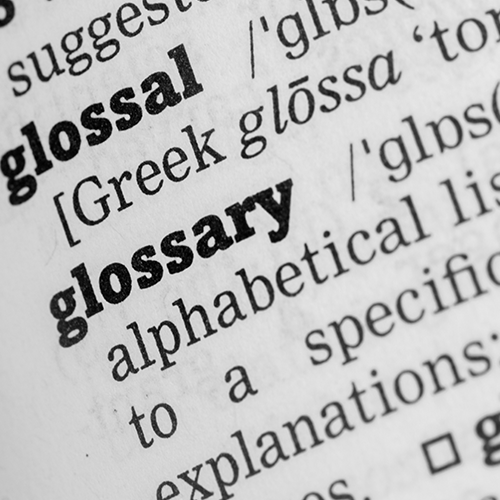 Take a look at our glossary page to learn the definitions of the medical terms you may see throughout the website.